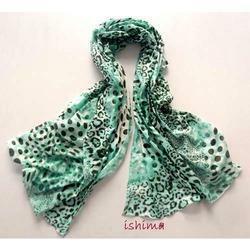 Our range of products include fancy printed scarf and printed scarves. 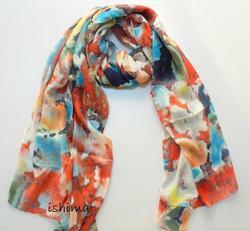 We bring forth for our clients an extensive range of Fancy Printed Scarf in varied floral and abstract prints. These scarves can be match up with any dress. Our quality controllers inculcate the latest tools to examine this range on definite parameters. Its appealing look, high durability, wrinkle resistance & color fastness make these printed scarves more demanding among customers. Looking for Printed Scarves ?